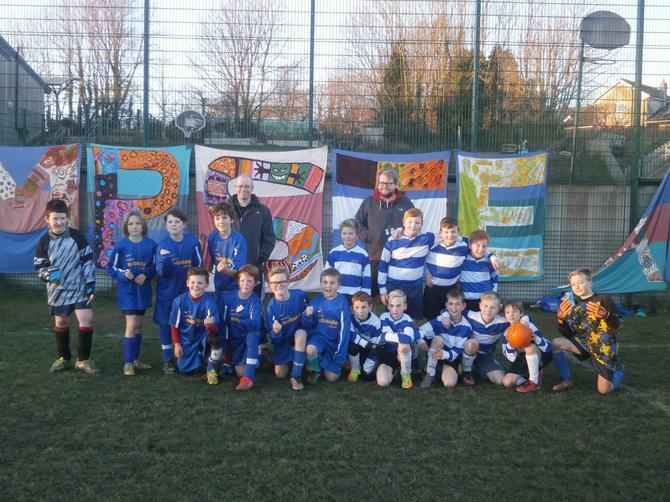 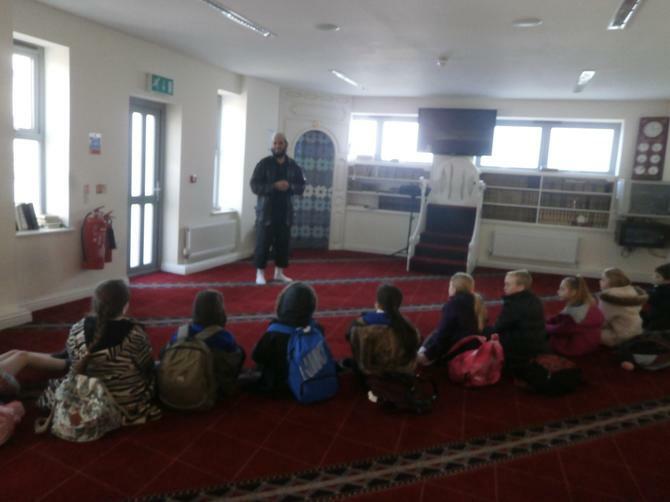 This week has seen a few trips out for the children at Chudleigh Knighton Primary School. 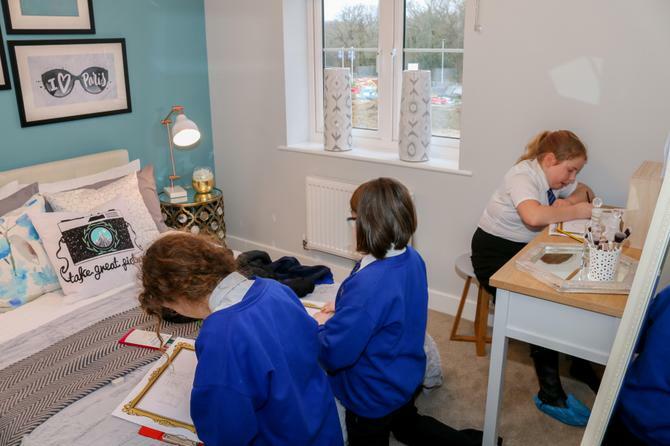 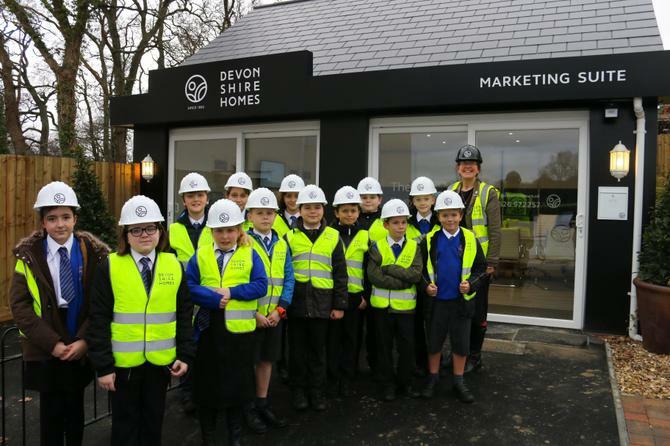 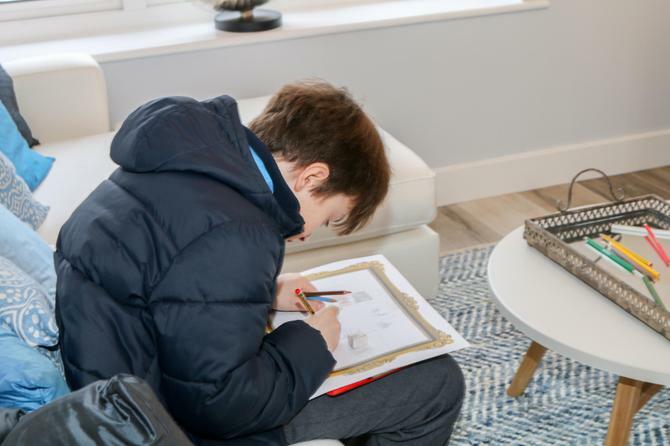 First there was a visit to the new housing development at Bradley Bends in Bovey Tracey where the children learned various aspects of building. 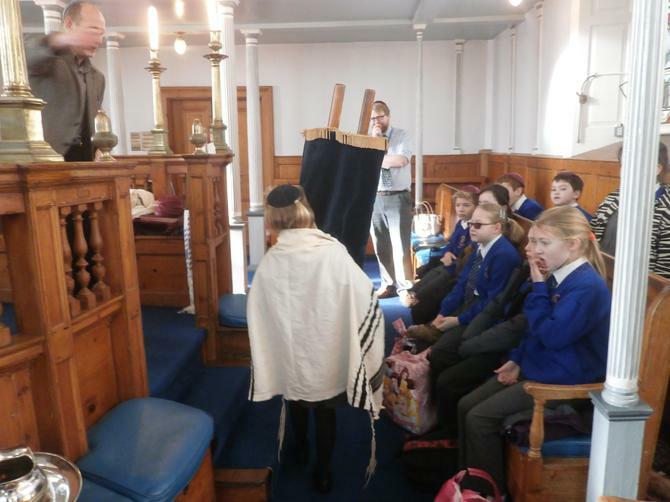 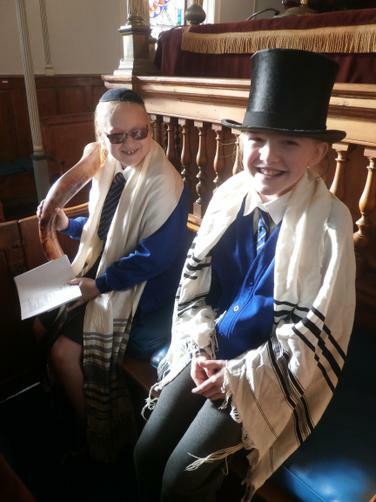 A few children were taken to Plymouth to visit a Synagogue and a Mosque to find out what goes on in the buildings. 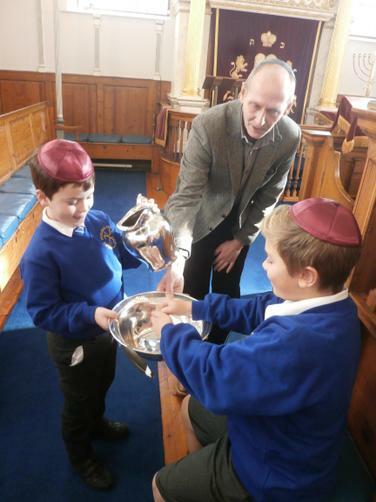 In the Synagogue the children were shown lots of beautiful artefacts. 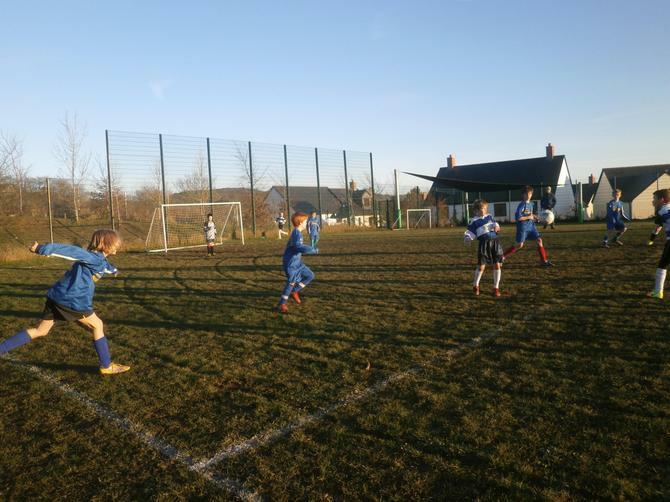 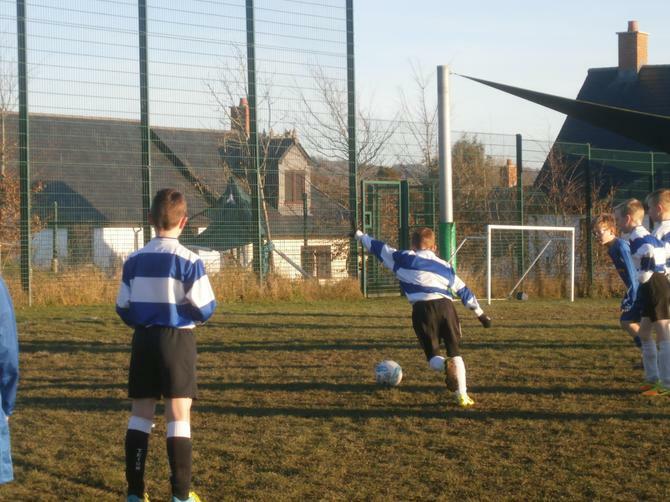 There was a trip to Moretonhampstead for our Football Team who drew the match 5-5 and played really well.